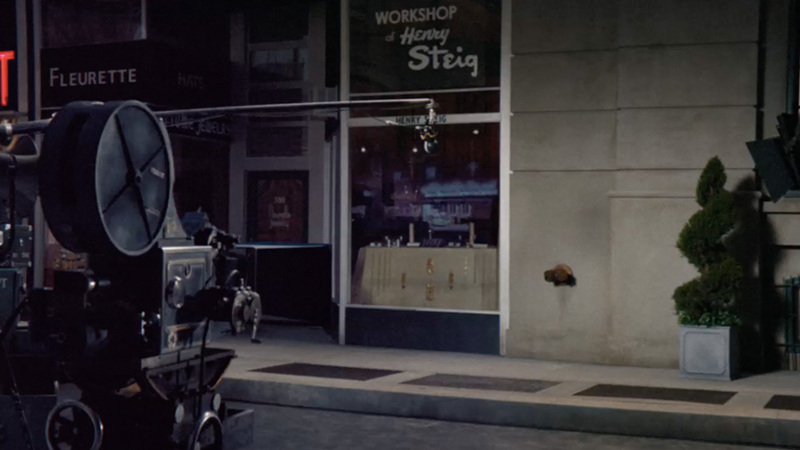 Snickers wasn't done for the night when its "Marilyn" spot aired on the Super Bowl broadcast. The brand also prepped a little 15-second follow-up spot from BBDO New York, which just aired moments ago during a commercial break on The Late Show with Stephen Colbert. It's a coda of sorts that shows Eugene Levy—who plays the stagehand operating the fan that makes Marilyn Monroe's dress flap in the wind—is still on set when he shouldn't be. A number of brands have taken to rolling out additional content online that's related to a TV spot—Geico among them with its "Momversations" campaign. But extending a Super Bowl ad with an additional TV buy later the same night is a first for the Mars brand. "You wouldn't have Hollywood history without the fan guy," Levy said in a statement. "It was an honor to portray one of Tinsel Town's forgotten heroes. Marilyn Monroe might've been looking down at him, but every guy in America was looking up to that stage hand."